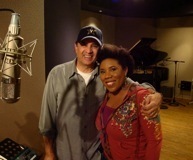 I’ve been contributing my time producing music, for Vince Gill and Melinda Doolittle, to benefit Vanderbilt Children’s Hospital’s Music Therapy Program. 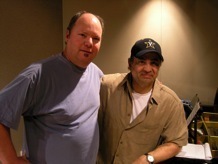 When Christopher Cross was in Nashville recently performing with the Nashville Symphony, Michael and Christopher made time in the afternoon to record piano on a track for NBC’s “30 Rock”. 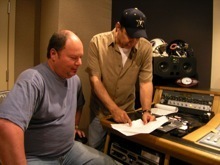 Christopher Cross and Michael going over the chart. 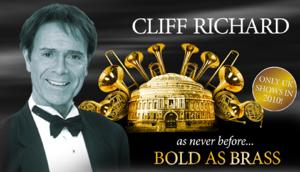 Michael will be music director and conductor for Cliff Richard at London’s Royal Albert Hall, October 11-17. 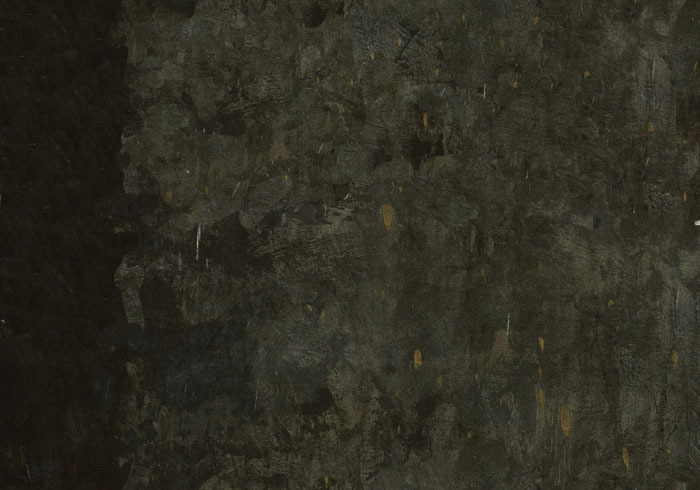 Cliff will be premiering his yet to be released album “Bold As Brass”. 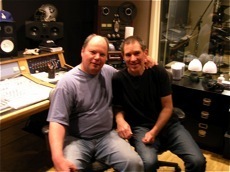 It is the third project that Michael has produced for Cliff. 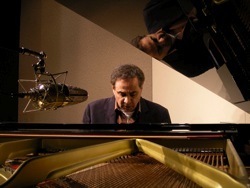 Michael’s new solo album for Green Hill Music coming soon! Michael will be sitting in with “Twelve Against Nature”, Scott Sheriff’s Steely Dan tribute band, this Saturday, Dec. 11 at Third and Lindsley Bar and Grill in Nashville. Hope everyone can make it! 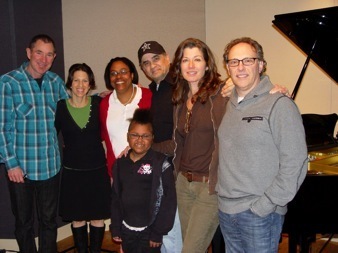 Twenty years after “Heart In Motion” I was back in the studio with Amy Grant to add another song to the Vanderbilt Children’s Hospital’s Music Therapy Program CD. I stopped by the studios of Nashville’s Lightning 100 radio to discuss the music business with David Hooper. 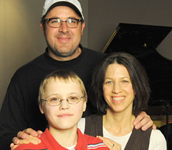 Tune in Sunday, December 4 at 7:00 p.m., or catch the rebroadcast on Monday, December 5 at 11:00 p.m.